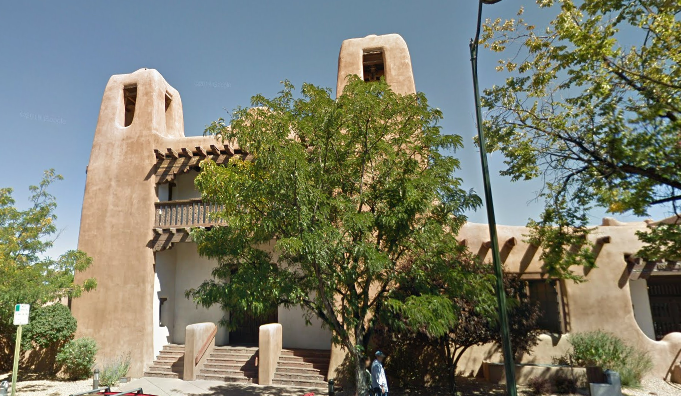 We are excited to finalize our 25th Anniversary performance series with our Spring Concerts at the Saint Francis Auditorium at the NM Museum of Art, April 26 through April 28, 2019. Our Jazz ensembles kick off the weekend Friday evening at Santa Fe Prep. Saturday belongs to our Elementary Strings and Prelude String Orchestra students at the Saint Francis Auditorium, sharing their string instrument playing skills, and how great kids sound as an orchestra playing significant work. Sunday, is an afternoon of orchestras: Intermezzo String, Youth Philharmonic and Youth Symphony, as well as our flute and brass choirs. The weekend finishes with our fabulous Mariachi ensembles Sunday evening. Get ready to enjoy! One ticket provides admission to all concerts! Introducing Electronic Tickets! We are doing our part to save paper by going digital. For admission into our concerts, please bring your printed or mobile ticket receipt to the door. Purchase SFYSA merchandise and pick it up at our Spring Concerts! Blue tote bag with SFYSA Logo. SFYSA Wine glass and one small stuffed bear with SFYSA Logo. Two Santa Fe Youth Symphony Association wine glasses with logo and MUSIC FOR EVERYONE inscribed on the other side.